This demonstrates in a fresh and very personal way photography’s intrinsic ability to lead beyond our usual conception of reality without resorting to visual exaggeration. Seeing Roger Ballen’s extensive portfolio Shadow Chamber – made over the past few years – for the first time, there is often a “before” and “after” in the act of aesthetic contemplation. Of course, this series of photographs shares the coordinates of its medium. 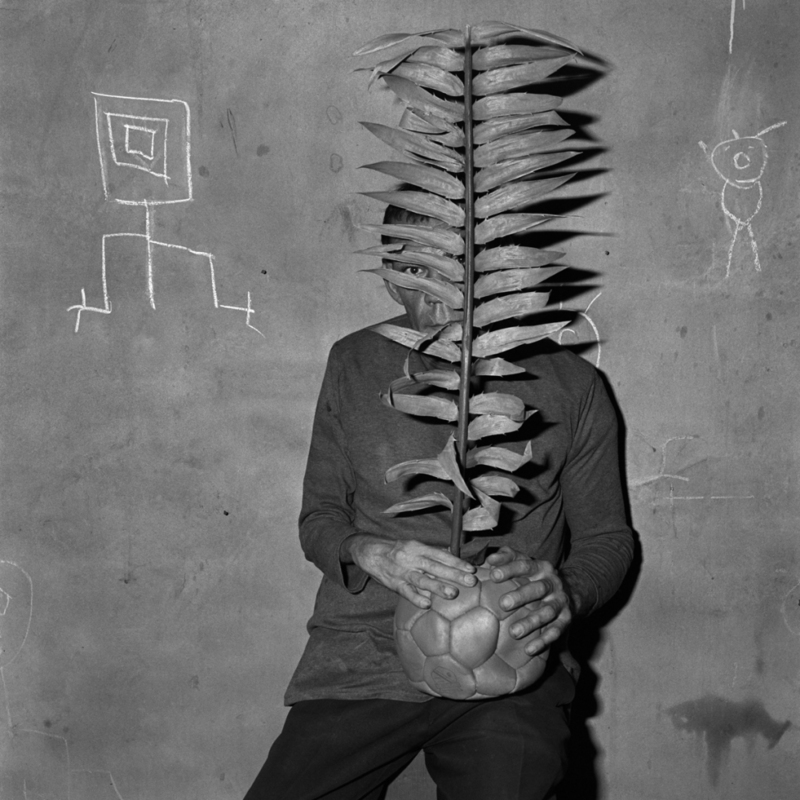 One aspect of Roger Ballen’s achievement is that he returns in an apparently classic way to several aesthetic factors of black and white photography as defined in its heyday by Anselm Adams, Brassaï, and Cartier-Bresson. But this is not the primary reason why the photographs from Shadow Chamber seem to be important photographic inventions at the start of the new century. 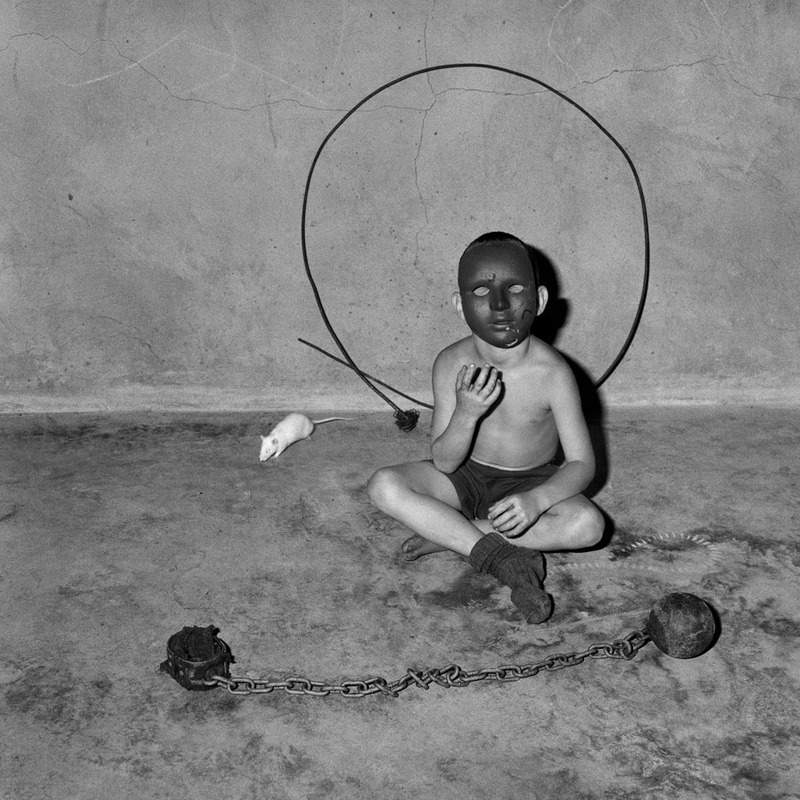 With a very personal combination of still life, reportage photography, and African influences, Roger Ballen created a series of images that seems to have emerged from the contemporary social unconscious, leading to archetypes of social and psychic processes of our time, but at the same time showing obviously invented, or rather composed realities. This demonstrates in a fresh and very personal way photography’s intrinsic ability to lead beyond our usual conception of reality without resorting to visual exaggeration. In Shadow Chamber, Ballen turned away from documentary photography and bravely took a step that at first sight seems like a dramatic break. Already in the series Outland and Platteland: Images of a Rural South Africa, Roger Ballen’s work provided one of the most independent views in contemporary photography. In these earlier works, personal themes and obsessions are already present in various forms. In this way, the two phases of the photographer’s work support and explain each other. In Shadow Chamber, Ballen turned away from documentary photography and bravely took a step that at first sight seems like a dramatic break. The pictures are consciously, even obviously staged, something made all the more evident by consciously placed details. But on second glance, we realize how spontaneous these photographs indeed are. 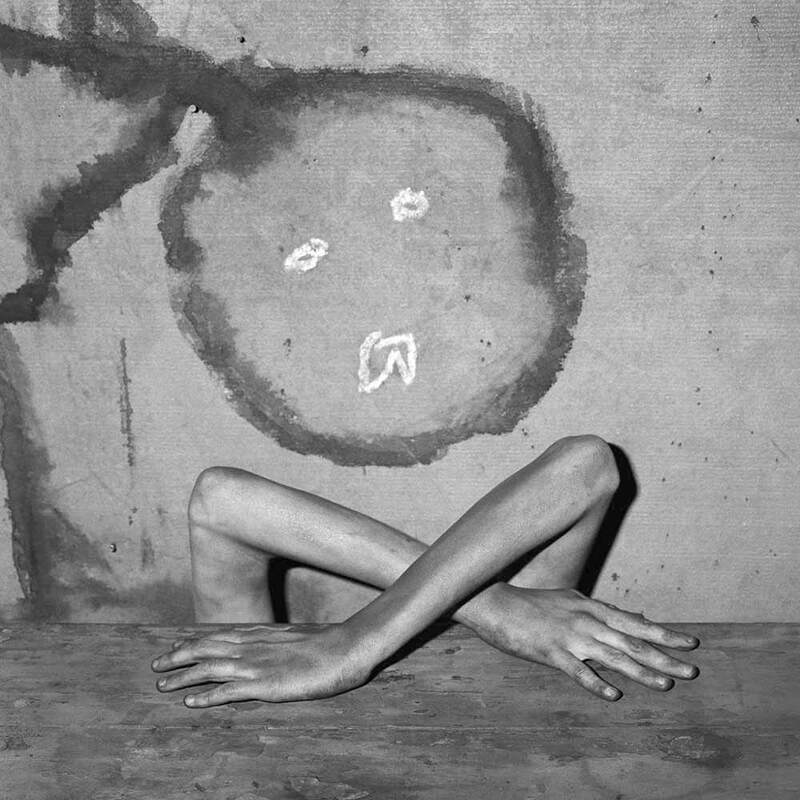 The photographic – and in a certain sense filmic -dimension of a purely expressive art, which Roger Ballen established in his reportage photography in the 1980s and 1990s, is exaggerated and extremely controlled. In the precision of the expression achieved, these new works are a milestone in the recent history of photography. At the same time, these photographs are also spontaneous shots capturing the moment. They preserve the external appearance of documentary photographs while finding a new, very personal form for the medium at a time when the foundations of photography are being rocked by the transition from the analog to the digital age. While on the one hand a self-taught photographer, Ballen was also surrounded by photography while growing up in New York. His mother, a representative of Magnum in New York, was host to all the great photographers of the time, from Alfred Stieglitz and Edward Steichen to Edward Weston. Ballen studied geology at university, winding up a promising young scholar in Africa, where he remained, developing his photography while never entirely giving up geology. 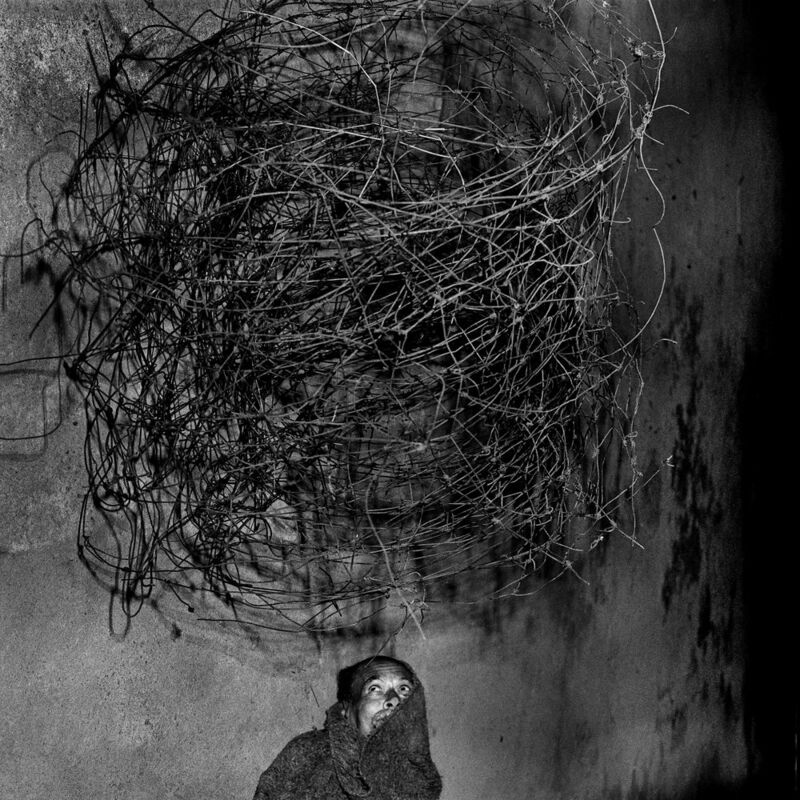 Roger Ballen in this series has taken the spatial representation and spatial illusion of the photographic image once more to the extreme point made possible by analog photography in the past century. His pictures have a lot to do with Africa, its soil, the permanent process of integration and disintegration under the effects of a hot climate, its light, and its people, but also with the unorthodox ways of the self-taught man in his approach to the history of his medium; using the means of photography, Ballen brings us to the limits of normalcy and madness, everyday life and alienation, misery and energy. Ballen is no pessimist. His pictures are full of humour. They show situations on the abyss that in their own absurdity demonstrate a faith in life. 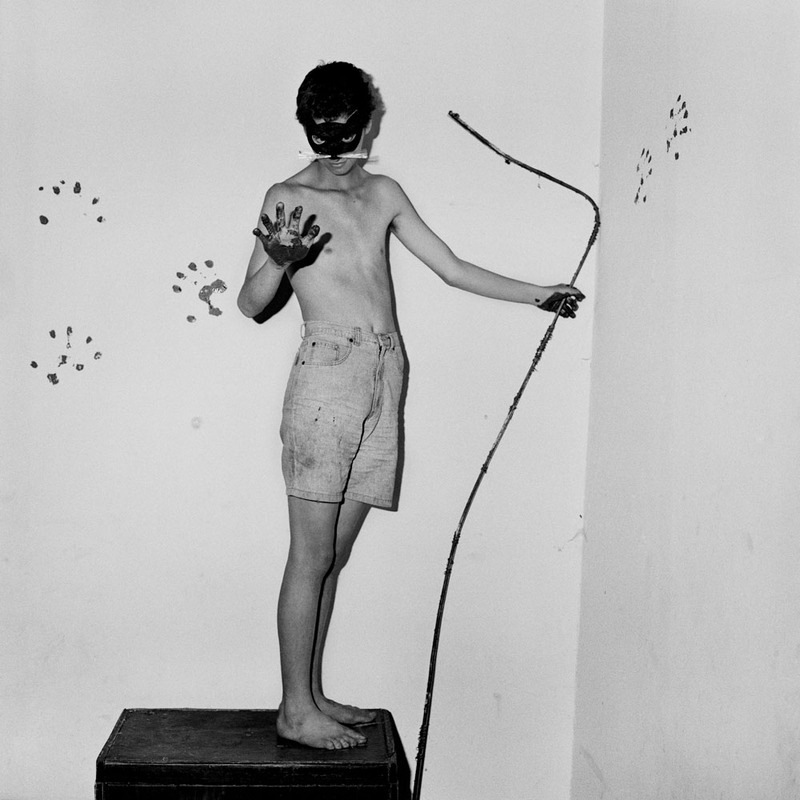 Recently, however, Roger Ballen has very consciously taken black-and-white photography quite far, to the limits of this central photographical technique that all the same has in a sense been concluded by the digital revolution. The new series is only conceivable within the framework of classic black and white photography. The pictures are constructed in such a way that they would make no sense with digital media. They are constructed using various shades of gray and the resulting subtle difference in the delineation of space as well as a delicate balance between drama and humour that cannot be created in this form with digital techniques. 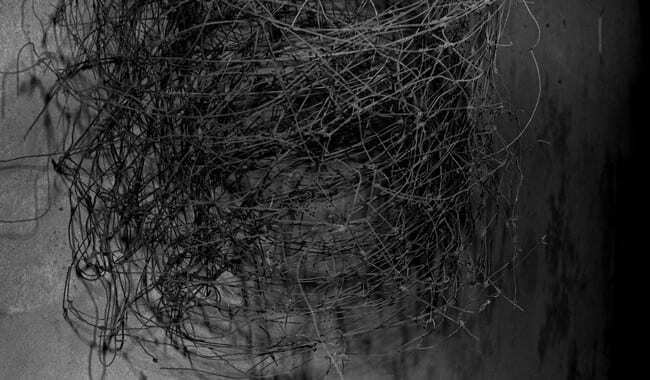 Without being fundamentally opposed to the digital medium, Roger Ballen in this series has taken the spatial representation and spatial illusion of the photographic image once more to the extreme point made possible by analog photography in the past century. In a certain way, this series sees itself as a summary and conclusion of the history of traditional photography. In terms of iconography, it also opens a new chapter, a programmatic counterpart to the rapid image production of the digital age. 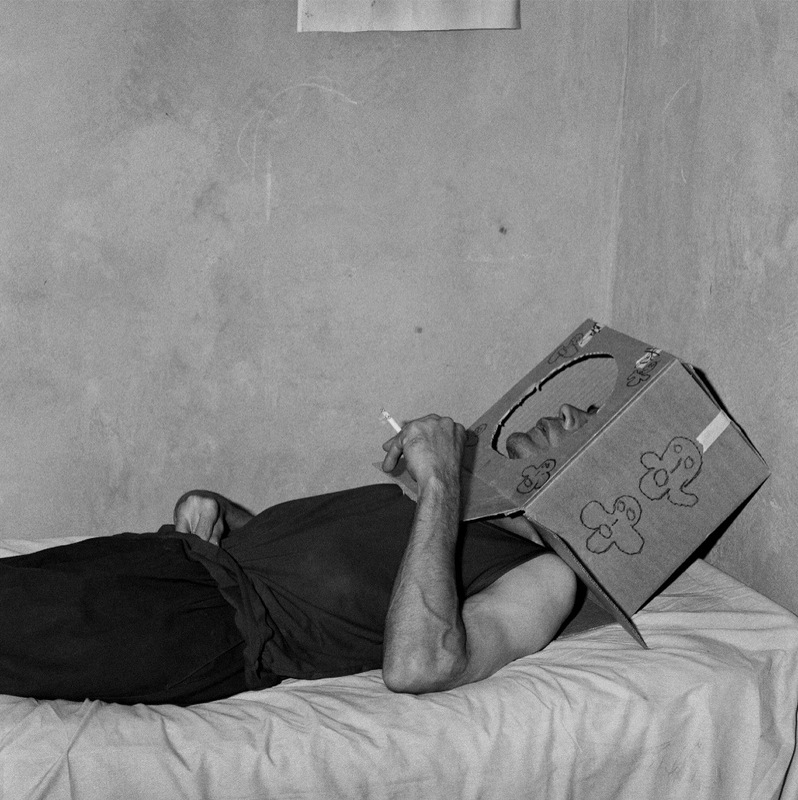 ROGER BALLEN born 1950 in New York. Lives and works in Johannesburg, South Africa. ROBERT FLECK born 1957 in Vienna, lives in Hamburg. Posted in Essays and tagged Africa, Archive Highlights, Black and White Photogrpahy, Photobook, Roger Ballen, Surrealism.